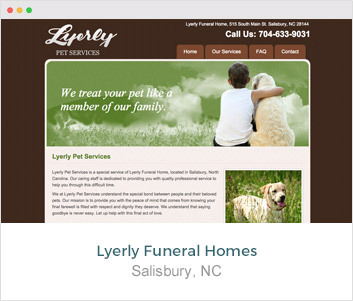 Pet cremation websites are crucial to gain new business. 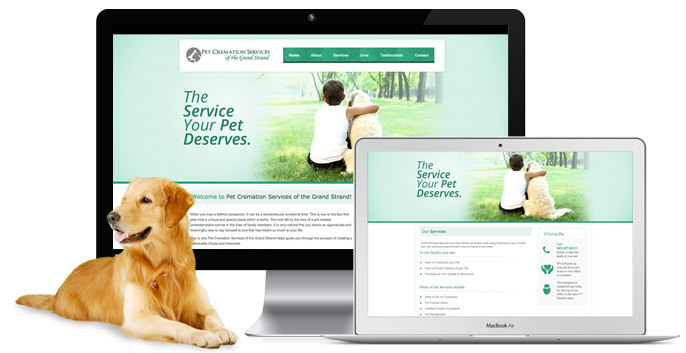 Because pet cremation is so new, it is almost certain that first time pet cremation families will turn to the internet to learn more about pet cremation, find a provider, look at service offerings and more. 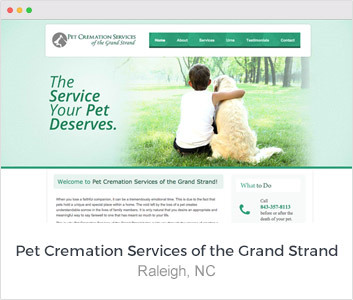 If you do not have a pet cremation website, or the website you have is not generating new business for you, Directors Advantage can create a professionally designed pet cremation website that will help families find you online, become educated about pet cremation and inquire about services right from your website. 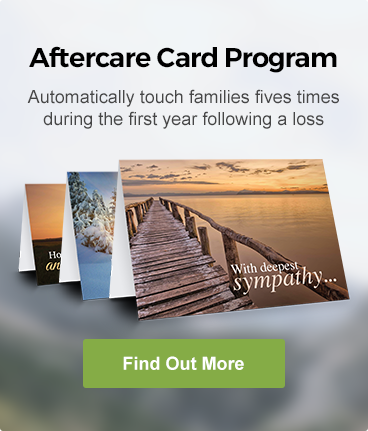 The following features are available on Directors Advantage pet cremation websites.